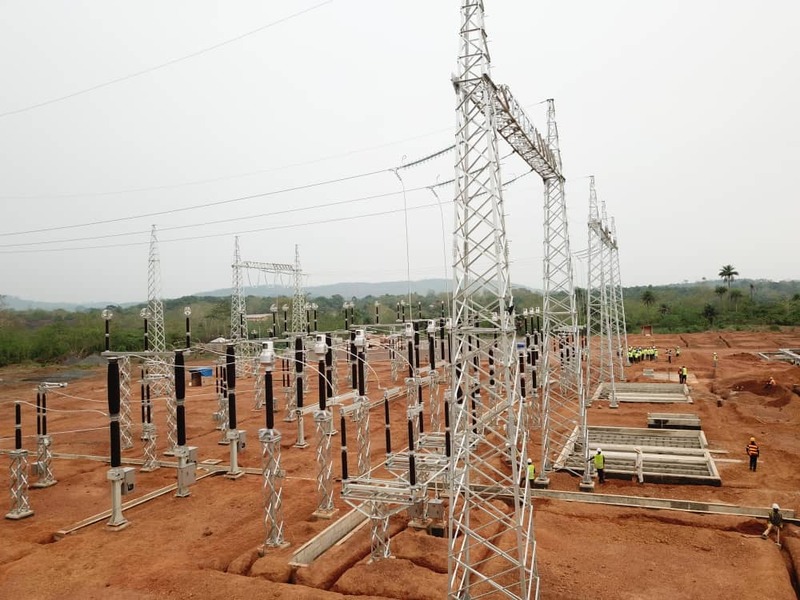 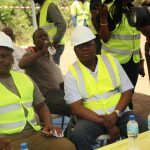 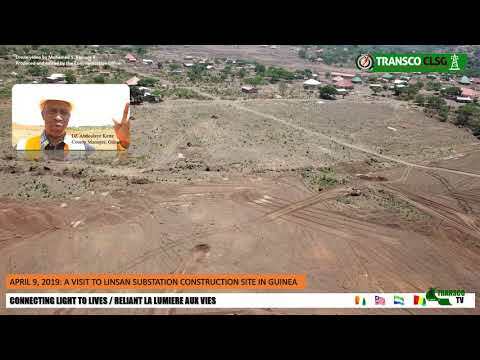 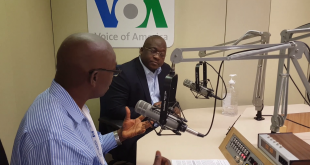 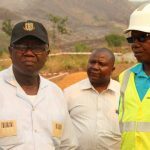 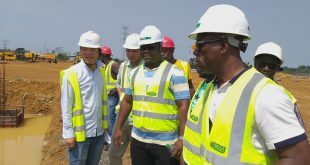 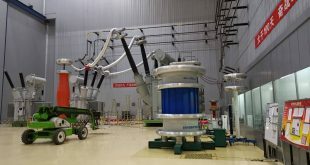 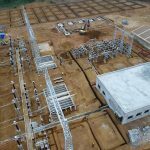 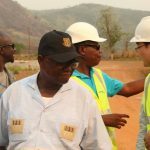 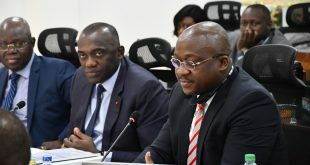 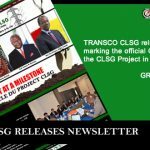 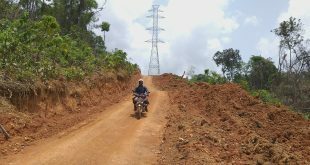 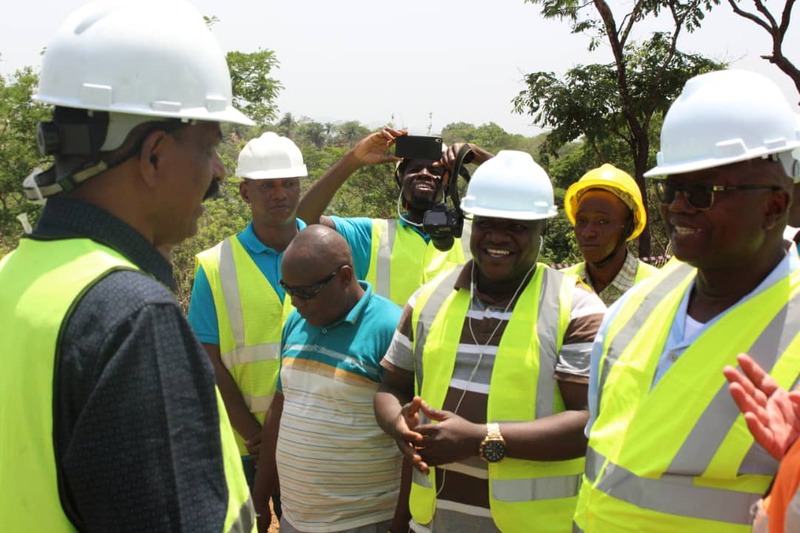 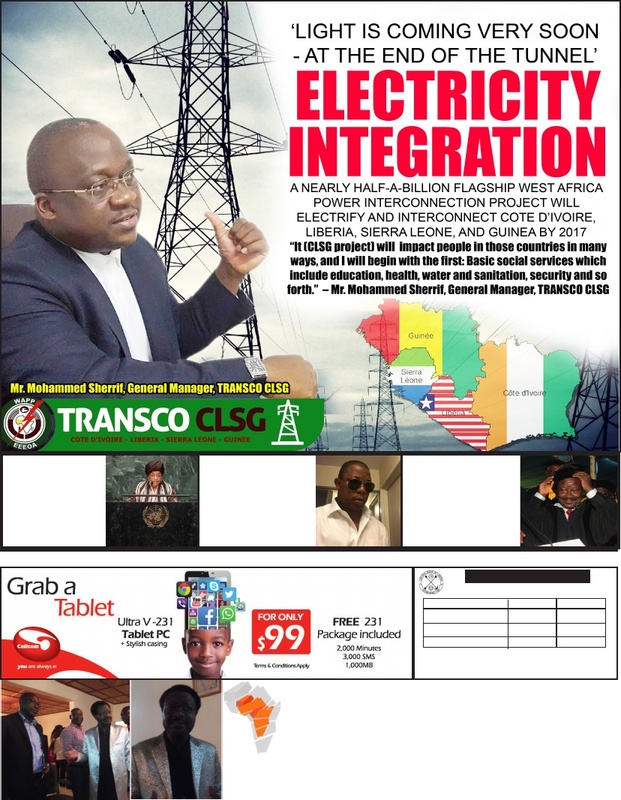 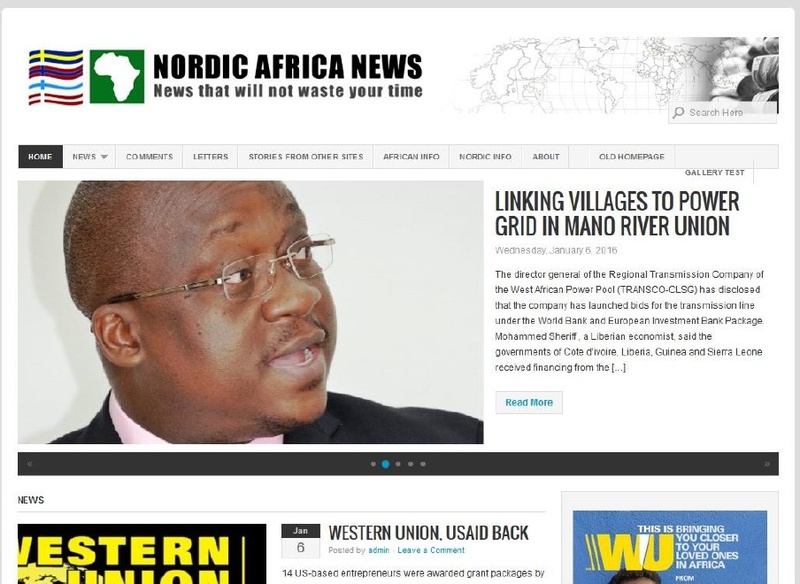 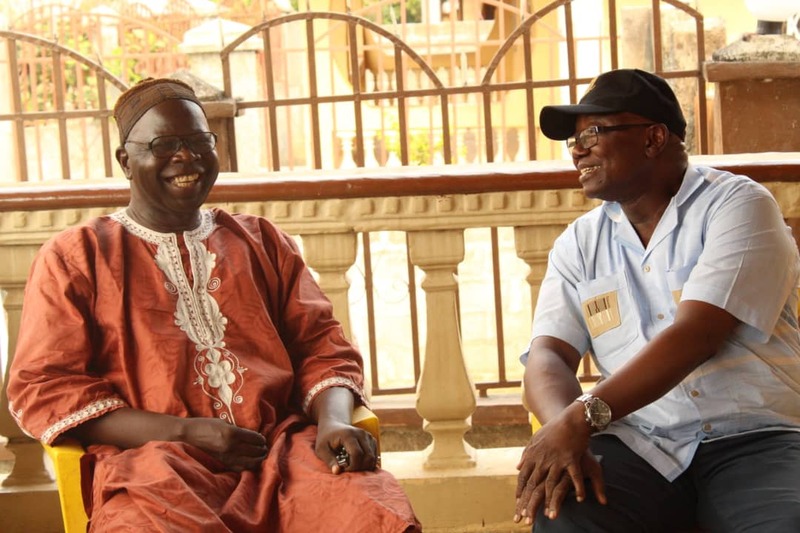 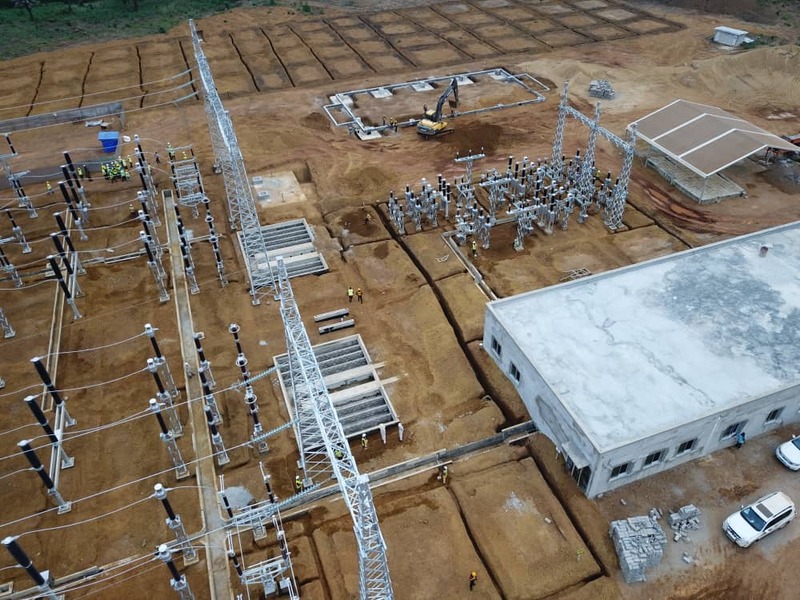 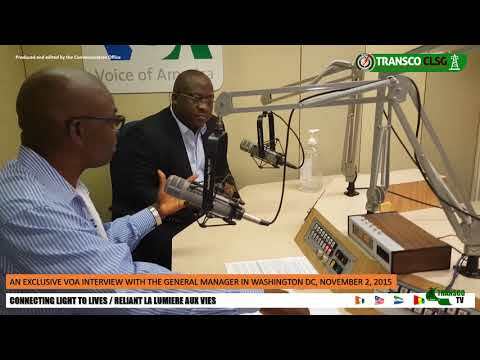 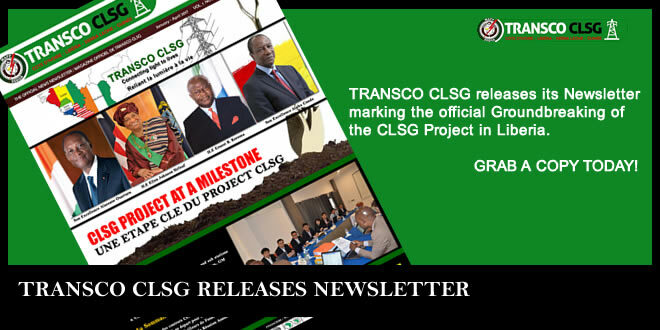 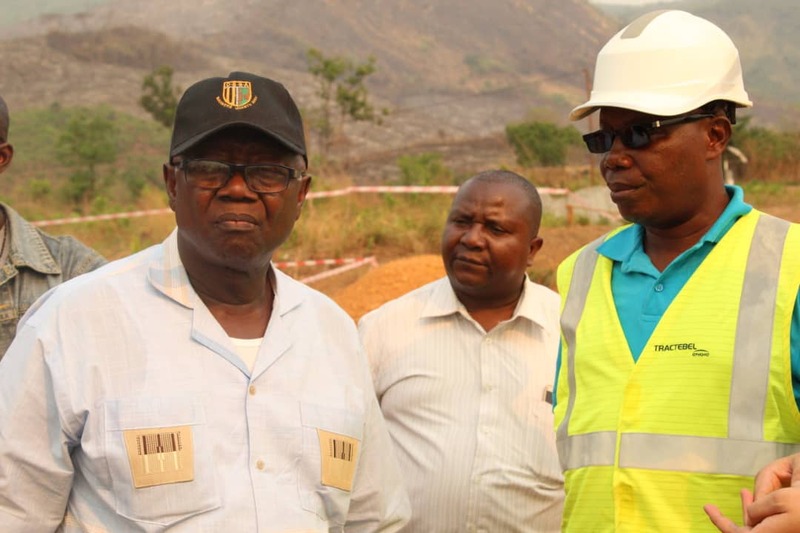 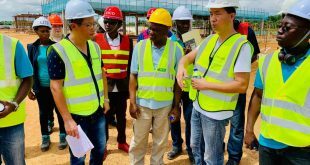 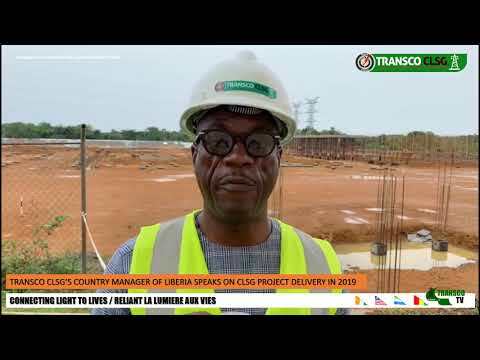 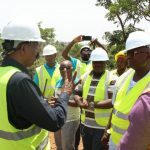 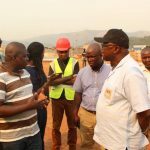 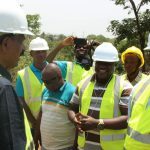 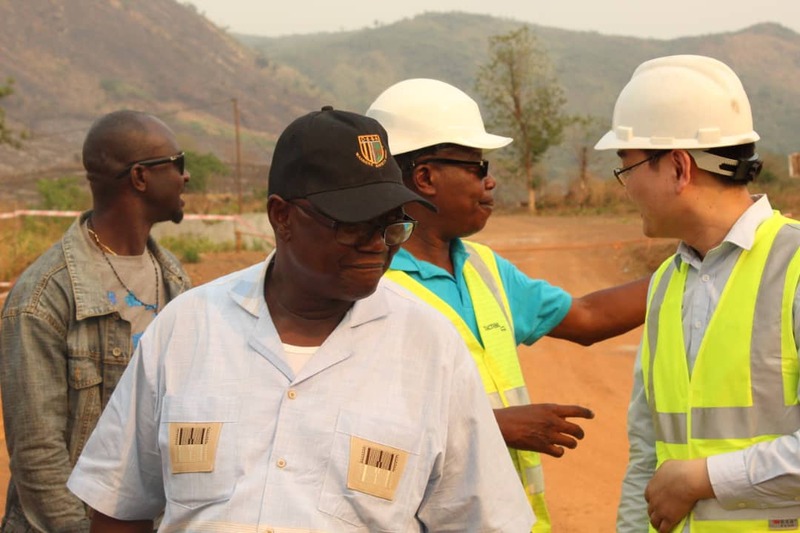 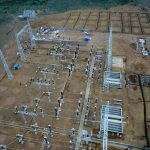 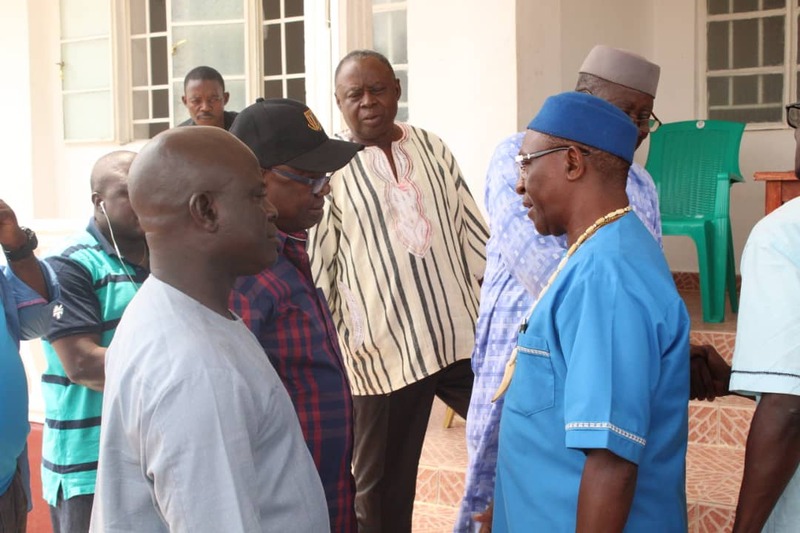 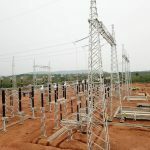 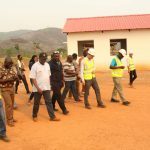 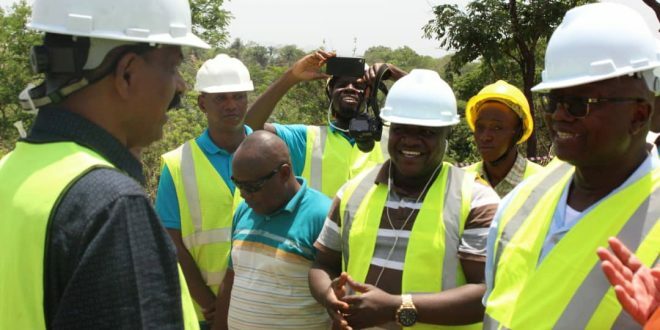 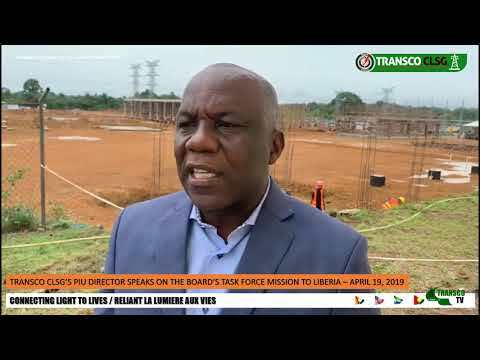 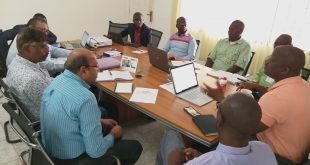 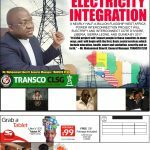 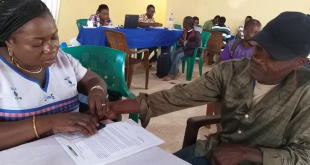 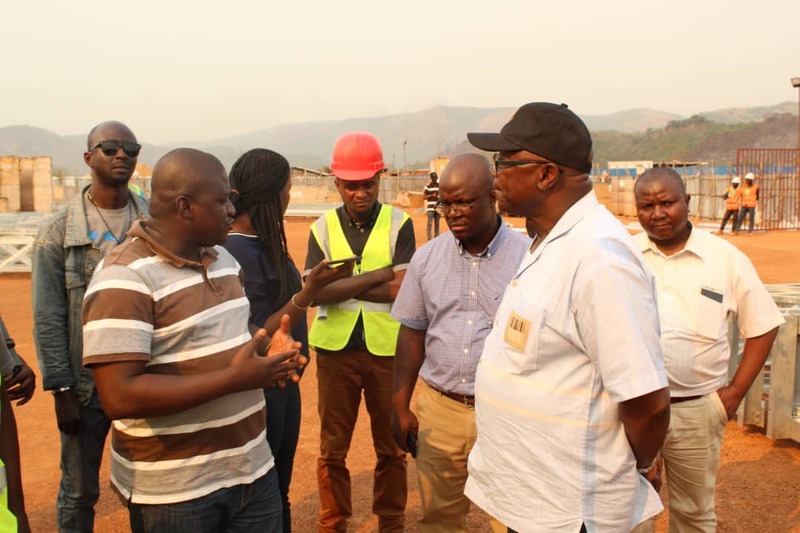 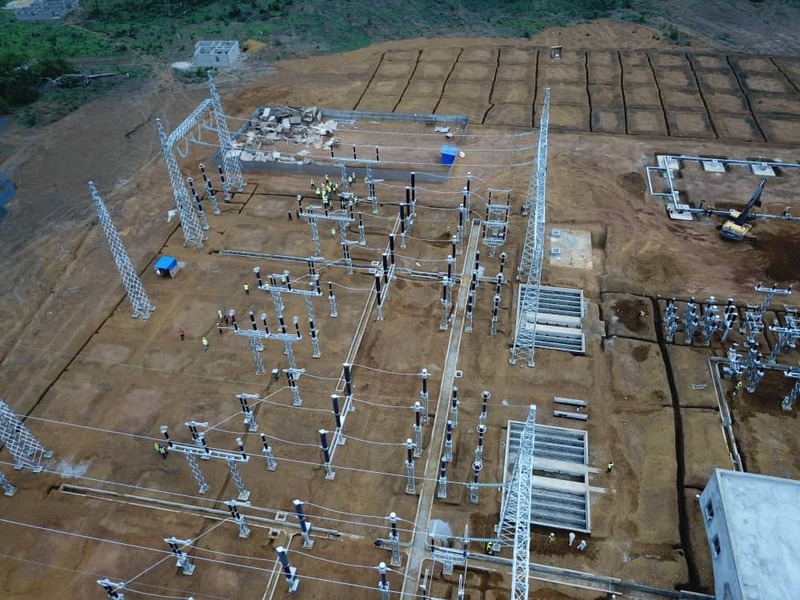 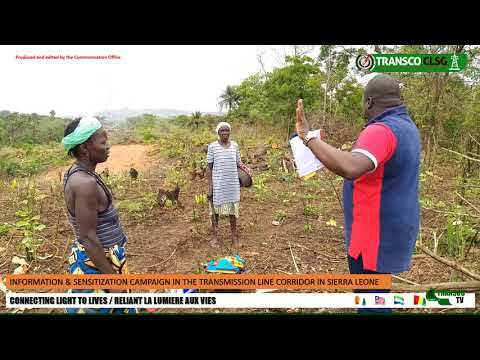 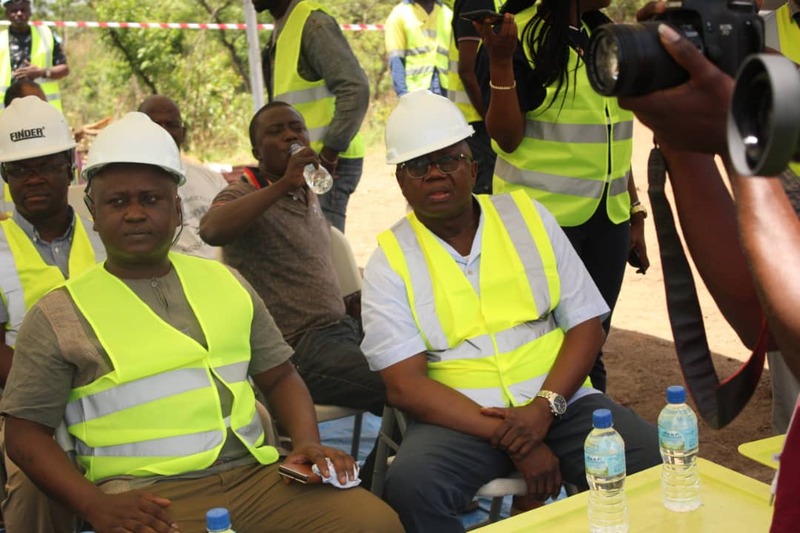 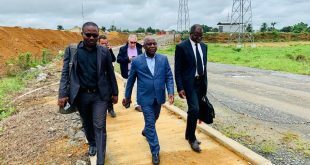 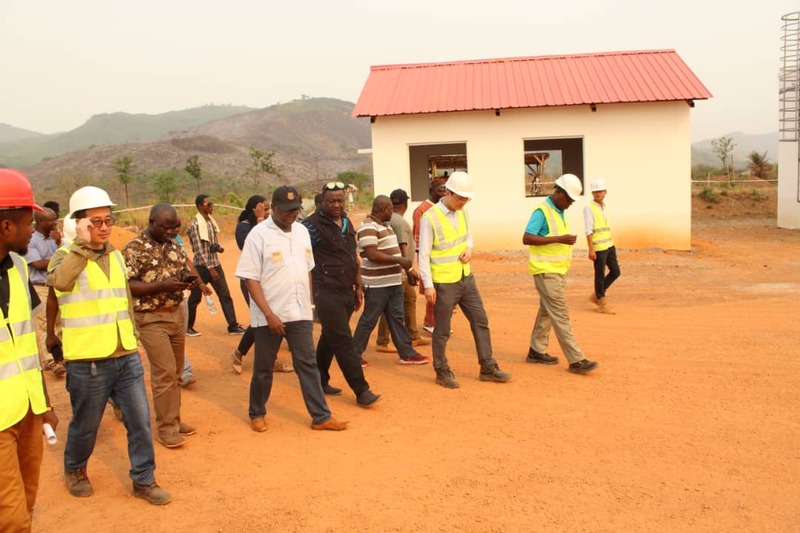 Minister of Energy of Sierra Leone on Thursday, April 11, 2019, embarked on an inspection tour of electricity facilities that are being constructed under the TRANSCO CLSG interconnection project in Sierra Leone. 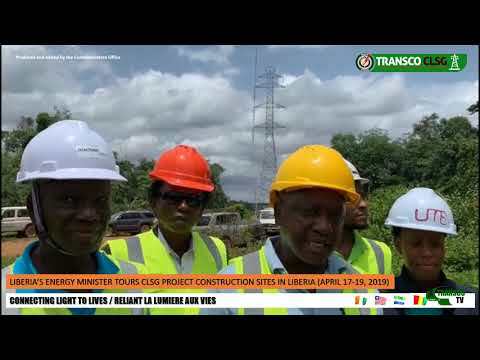 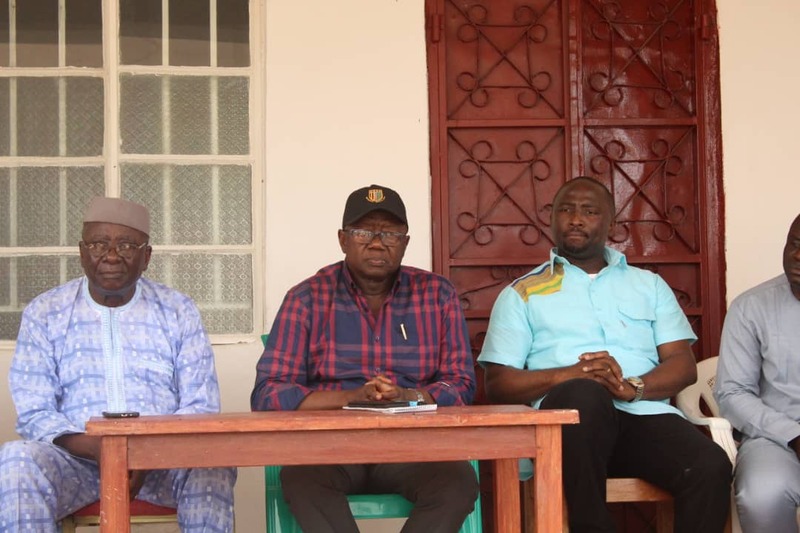 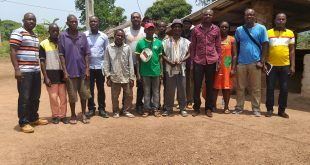 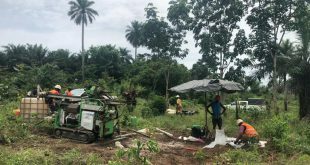 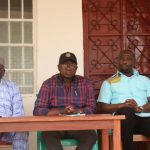 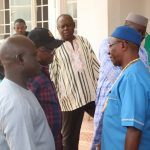 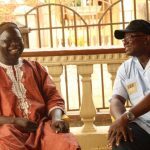 Minister Alhaji Kanja Sesay together with a high-power delegation from his Ministry, the Ministries of Finance and Information and EDSA conducted a tour at various sites including the substations in Bumbuna, Bikongor and Kenema. 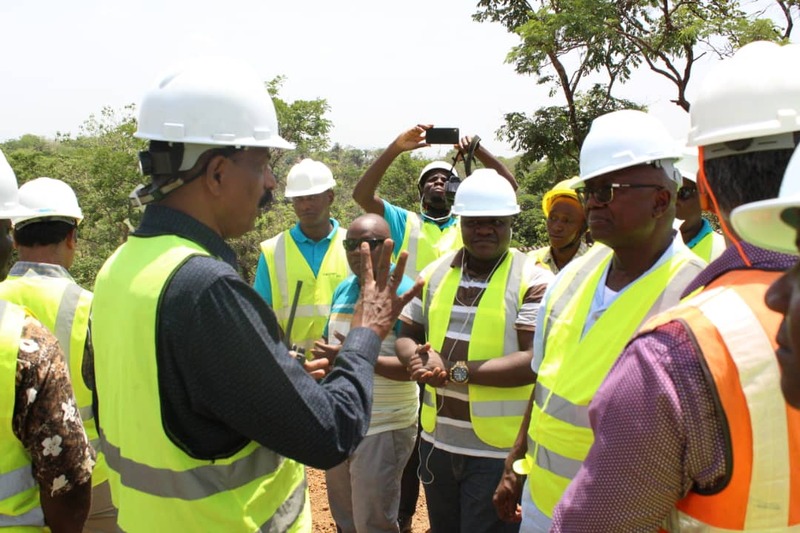 The Minister and team also visited various areas along the transmission line corridor where stringing on towers is been done by EPC contractors, KALPATARU.